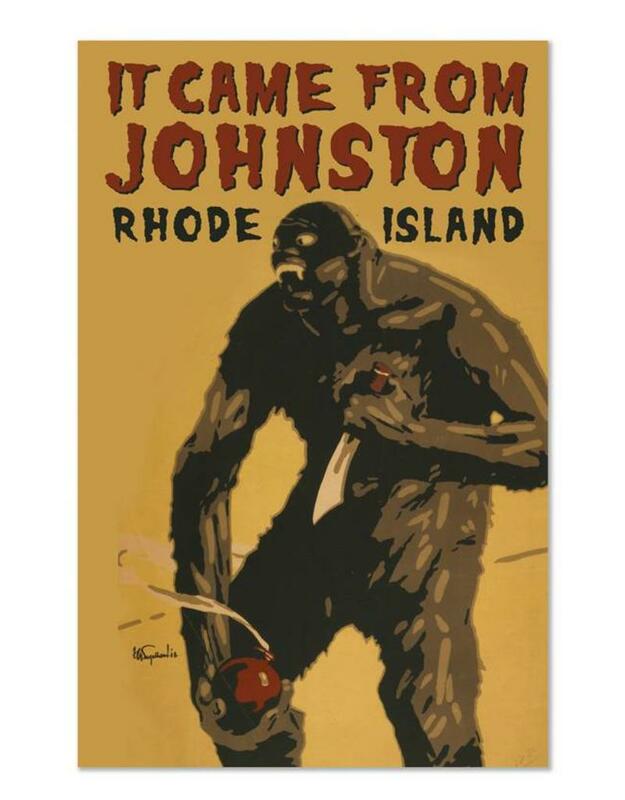 Those of you who have experienced the awe and wonder of Johnston, RI, know very well that the possibility of running into a fella like this is highly probable. Especially considering Atwood Ave. is literally a nightmare. 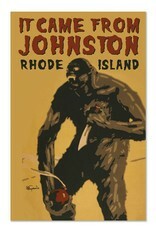 Johnston is captured in this 11" x 17" full color, archival-quality print. Comes in a hard-shell plastic sleeve for obvious reasons.